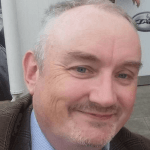 Snooker specialist Craig Edwards (@EdwardsTips_) delivers us with an outright betting preview of this week’s Indian Open and provides us with his best bets. 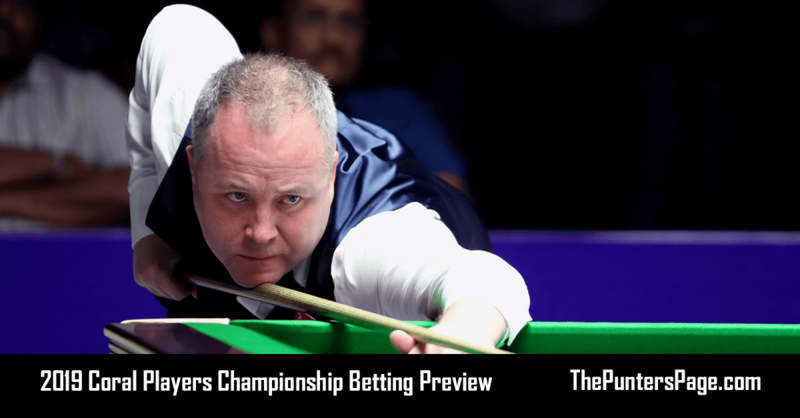 Kochi hosts the fifth version of the Indian Open in the last seven years with John Higgins as defending champion. He beat Anthony McGill in last season’s final who himself won the previous year. Other winners are China’s Ding Junhui and the Welshman Michael White who has made it through to this stage. A few of the top players have missed this ranking event off their busy schedule but with £50,000 to the winner, we still have an excellent line up to enjoy and potential for a first time winner of a ranking event. 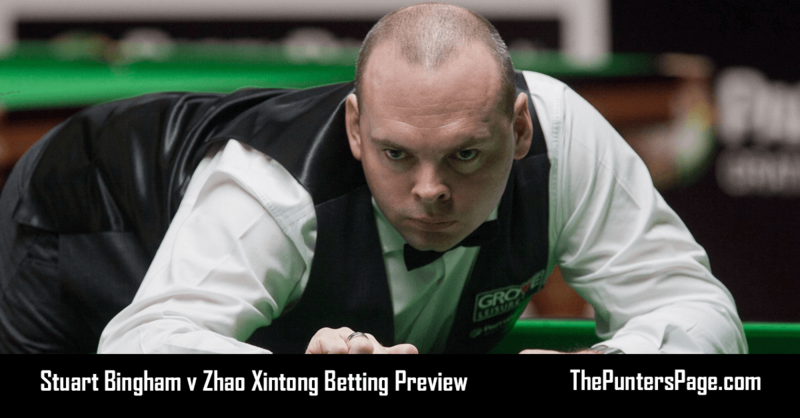 Stuart Bingham travels to Kochi in fine form having finished runner up at the Welsh Open, making ten centuries during the week. Two of snookers most consistent veterans Joe Perry and Mark Davis will be fancying their chances this coming week with so many stars not entered. David Gilbert is close to the top 8 on the one year ranking currently enjoying a brilliant season with runner up finishes twice on foreign shores. Snooker’s new entertainer Jack Lisowski will be high up the pecking order this week having been in consistent form all season. We have last weekend’s Shoot-out champion Thepchayia un-Nooh travelling to India and we can expect the mercurial left hander to be more dangerous than normal. Many promising players will be hoping this week is their big breakthrough. British youngsters Sam Craige and Oliver Lines are threatening to fulfil their promise while Iran’s Hossein Vafaei reached the Welsh Open semi final last week. The Asian brigade of Zhou Yuelong, Yuan Sijun, and Zhao Xintong are all capable of joining the higher echelon. We do know that David Gilbert plays his best on foreign shores losing in the China Championship and German Masters finals this season. 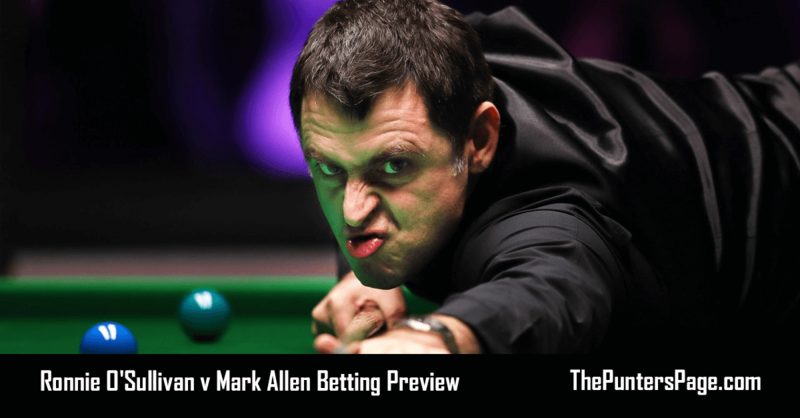 He looks to have a good draw and high up my list of potential winner’s here, with his provisional ranking close to the top 8 he will want to lock up his top 16 ranking for the World Championships at Sheffield in April. In the same section of draw Iran’s only snooker professional Hossein Vafael warrants respect at 20/1 to win the quarter having just reached the Welsh Open semi finals. 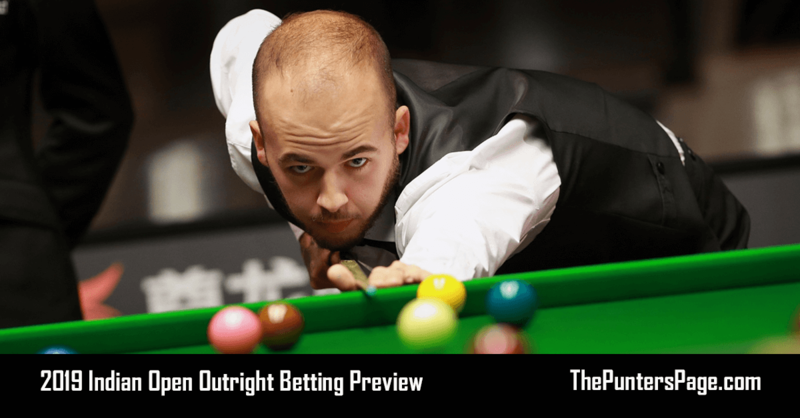 Luca Brecel was high on our list at www.edwards-tips.co.uk after he spring back to prominence at the Master’s in January. We know that he too travels well winning last season’s China Championship, he has admitted rededicating himself to the sport now he is injury free. Yuan Sijun is the third player we are backing despite this being only his second season he has impressed many a good judge with his class and composure in victories against world champions Mark Williams and John Higgins. Thepchayia un-Nooh won the Shoot-out on Sunday in style and with his confidence at peak we could see his considerable talent unleashed and take a world of stopping in a very open quarter. Another talented left hander Cheltenham’s Jack Lisowski appears to play his best overseas reaching the Riga Masters final and China Championship semi final earlier in the season. His price is very poor but has a very easy opening three matches in theory.